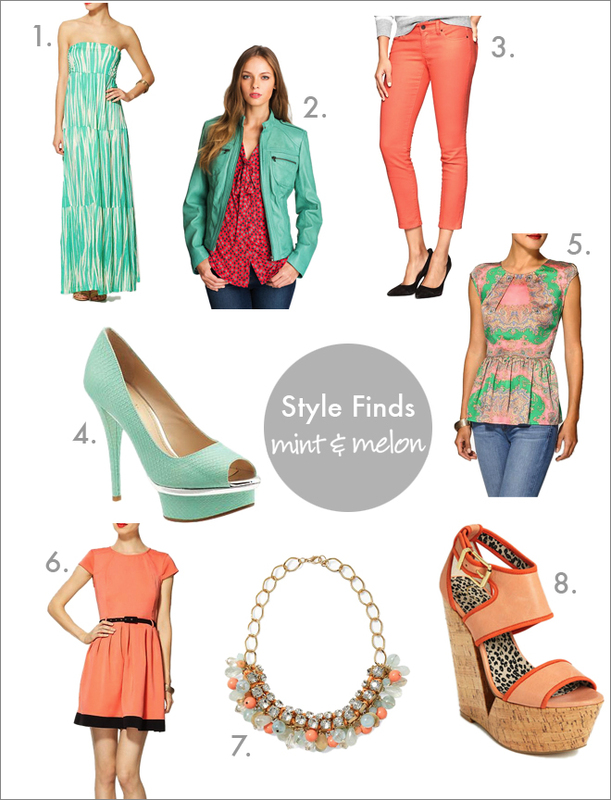 What do you think of the spring colors of mint and melon? Have a great weekend! I love these colors! Can't wait for spring!